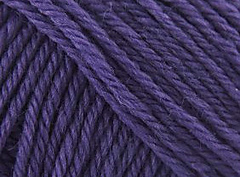 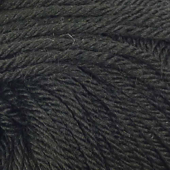 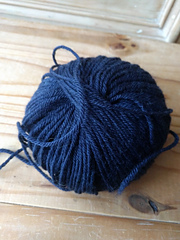 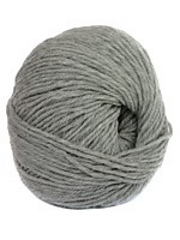 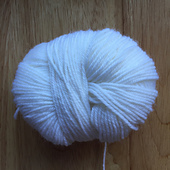 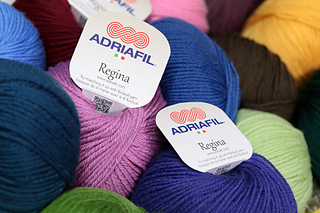 100% pure merino wool, warm soft and especially practical yarn: you are free to wash the yarn in the machine and discover each washing the characteristic softness. 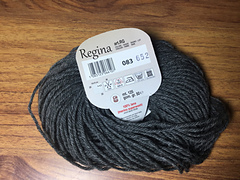 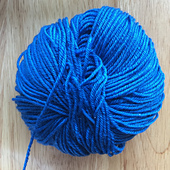 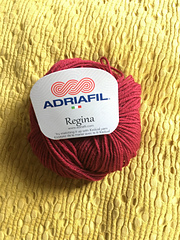 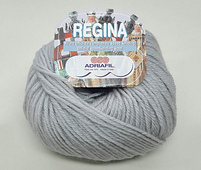 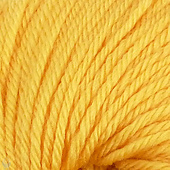 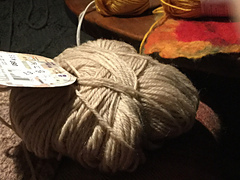 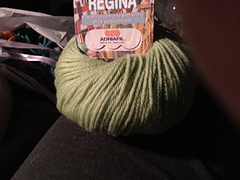 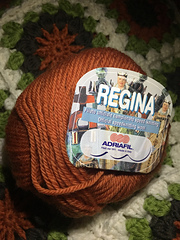 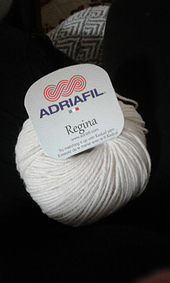 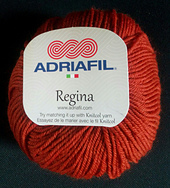 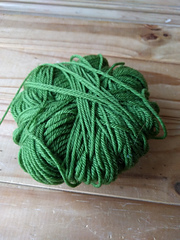 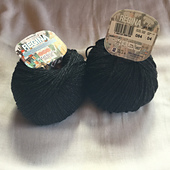 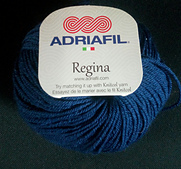 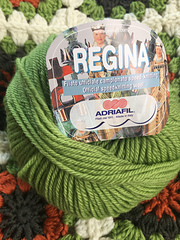 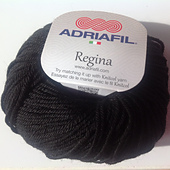 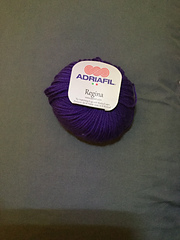 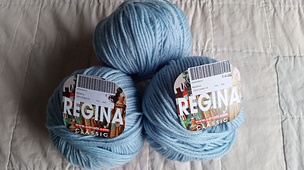 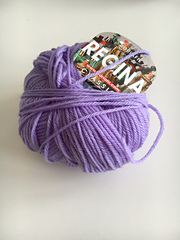 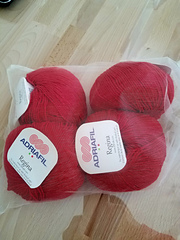 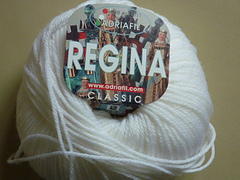 Regina Adriafil yarn is proposed in a very original and colorful self-patterning jacquard version as well, represented by Adriafil Knitcol yarn. 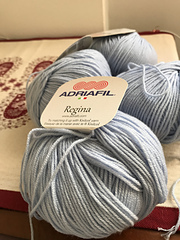 You mix the two yarns for making elegant and original garments, where the plain colour of Regina enhances and recalls the colours of the jacquard yarn Knitcol.